Visit Barcelona and don´t go shopping is a crime. Having a vast any-wallet-friendly offer, Barcelona is full of shops with the goods of all kinds and styles coming from all over the world. You can find something special almost everywhere, but there are some main spots visiting which you will never fail. 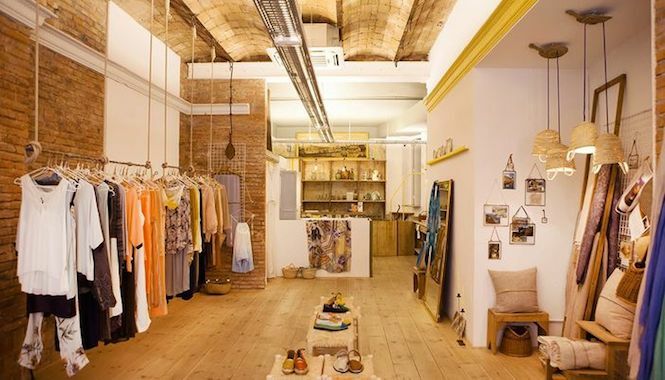 For Barcelona designers and handmade clothes, visit el Born neighbourhood. 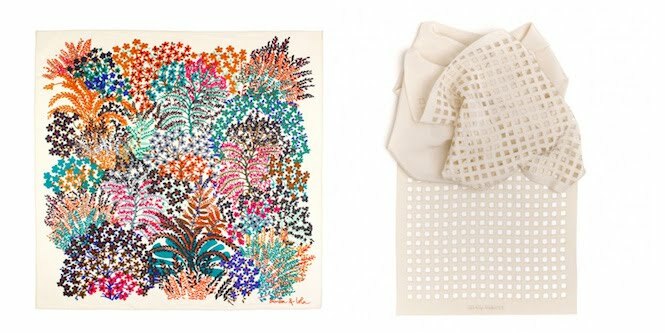 It has plenty of small boutiques with very particular items from jewelry and bags to kitchenware pieces that, you can be sure, your best friend won´t have. 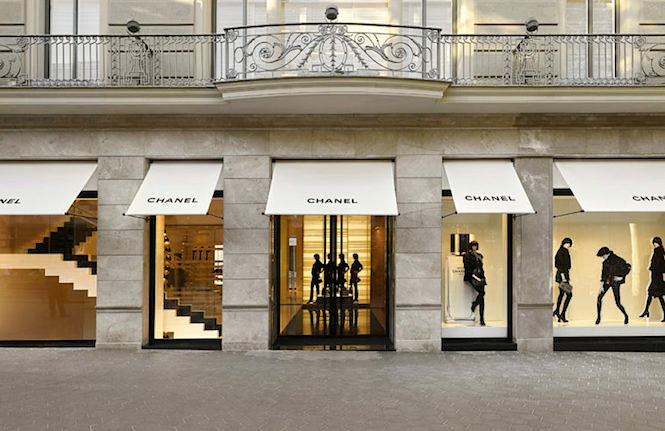 For world-known luxury brands like Chanel, Gucci, Versace, Dolce & Gabbana and Louis Vuitton, visit Passeig de Gracia, one of the main streets of Barcelona. Be prepared to spend some time in the queue in order to enter some shops. 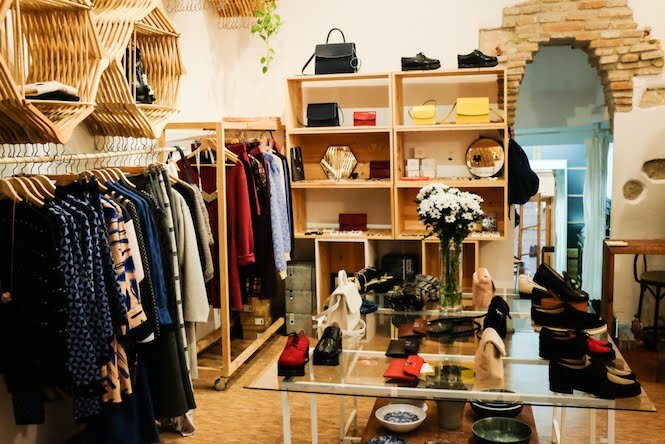 Santa Eulalia, a multibrand shop located in Passeig de Gracia 93 with its chic cafe is a total must. 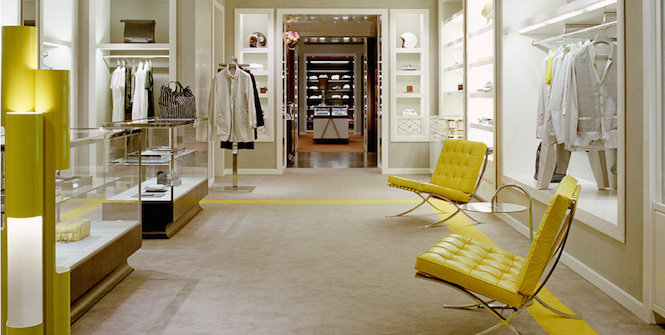 And if you are not prepared to spend time in queues in search of a new purse, check the secret street with the luxury shops beloved by the Catalan people, Pau Casals and the adjacent streets. Located over Diagonal Avenue in the Upper area by the beautiful Turo Park in one of the most expensive and prestigious parts of Barcelona, the street features Etro, Rolex, a multibrand Jofre and BCBG Max Azria and more accessible Bimba & Lola (Diagonal) among others. Do not forget to take care of your accommodation and check out our luxury apartments in Barcelona!